« Deborah’s on Q92 with Joe and Michelle in the Morning! 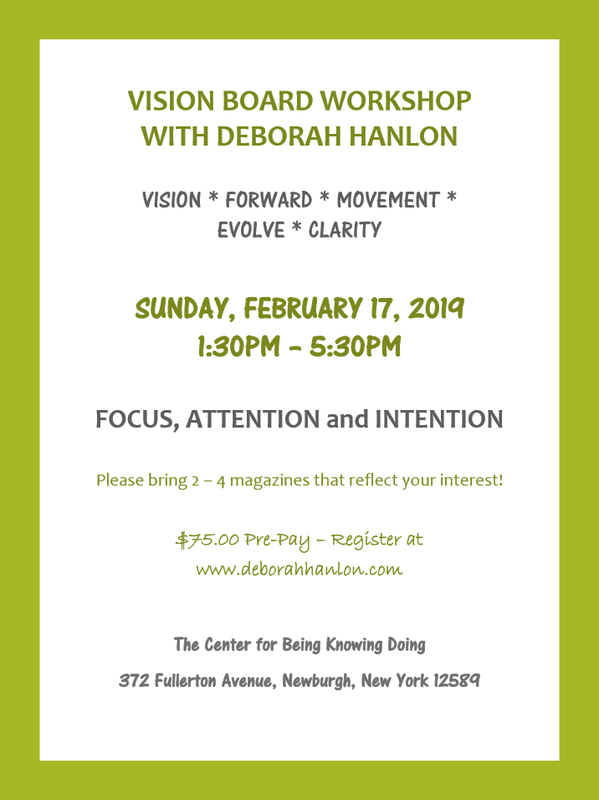 Join Deborah for her first Vision Board of the year. Create a vision to move forward, gain clarity, evolve and be focused with an intention! Space is limited, pre-pay is required. Please bring 2 – 4 magazines that reflect your interest!